By default, an a element is inline, and a div element is block. So the test case results in an invalid document. I don't have FF 3.6 handy here but does this test case work properly? 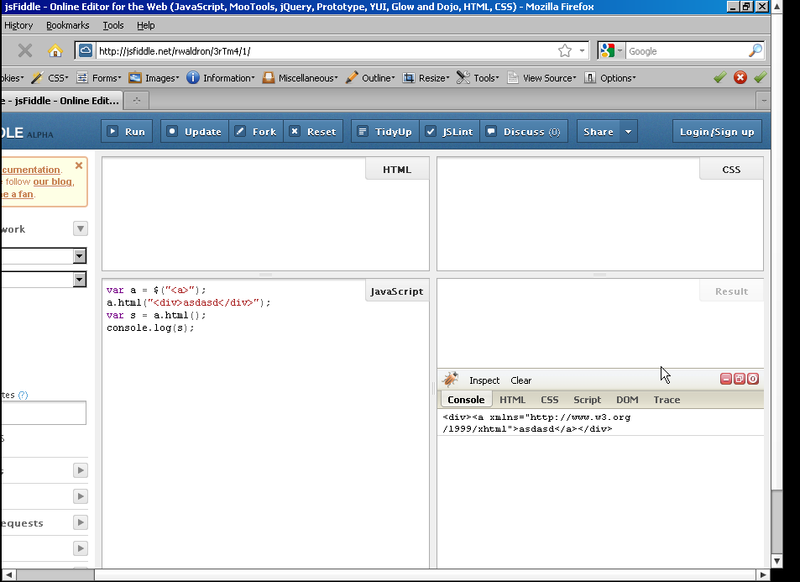 That is not valid markup in XHTML or HTML4. A link is an inline element and a div is a block element. HTML5 allows it. 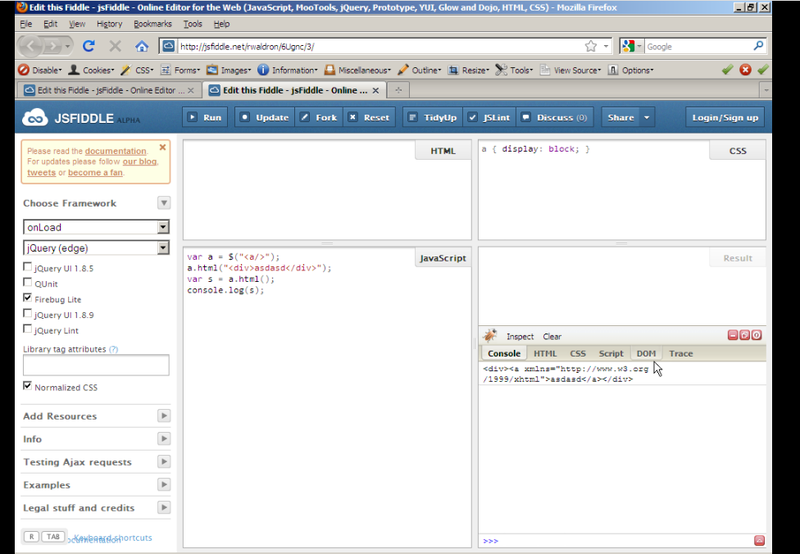 jQuery supports whatever the browser supports, it isn't something we can easily shim.